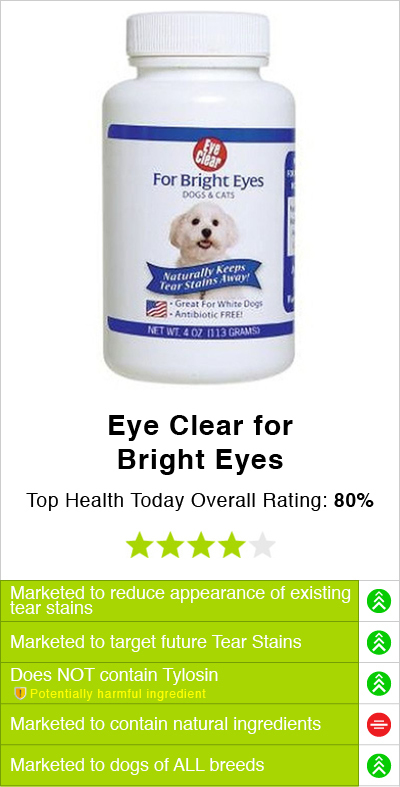 According to the manufactures website as of January 1st, 2016, the FDA made Angels’ Glow™ discontinue its formula because it contained Tylosin, which was not approved by the FDA to treat or remove tear stains in dogs or cats. The FDA has asked other brands like Angels Eyes Original, Glow Groom and Pets Spark to discontinue their formulas as well for the same reason. Tylosin is an antibiotic that can harm household pets. The only time tylosin should be administered to dogs or cats is when a veterinarian has prescribed it. Before Angels Glow tear stain supplement was discontinued, Angels’ Glow™ was marketed to reduce the look of tear and saliva stains. However, the results were only temporary. 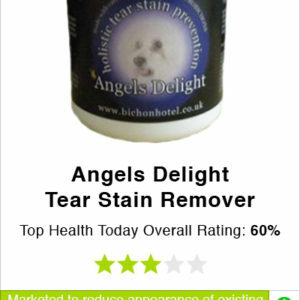 The manufacture claimed that tear stains could comeback worse once individuals stopped giving Angels Glow to their pets. 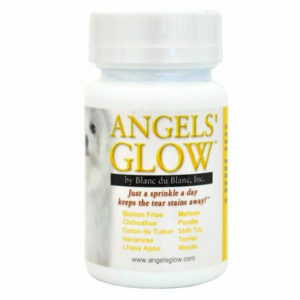 Angels Glow for dogs was a supplement that you sprinkled over your dogs food. It did not require any rubbing of the eye area. However, the manufacture did suggest that customers should trim the stained areas until tear stains were gone. This was to help keep the hair from entering the eyes, so no more stains would accumulate on the hair near the eyes. Every dog is different which is why results may vary. 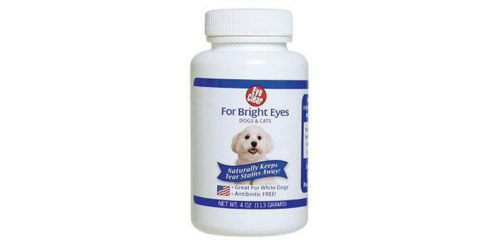 In order to achieve the best results, you needed to administer the correct daily dose based on your dog or cats weight. After using Angels Glow and following these tips, it could take up to weeks to begin to notice results. 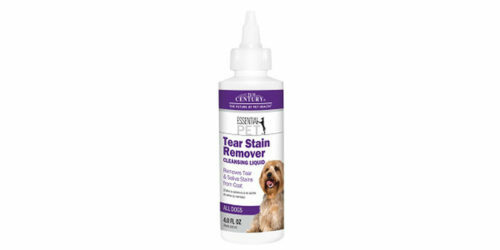 Angels Glow tear stain formula was intended for all breeds of dogs and cats. It was recognized in 50 countries before it was shut down by FDA. We are unsure if this formula was cost-effective, retailing for under $50 online. However, there are some tylosin-free supplements that are readily available for less than $50. 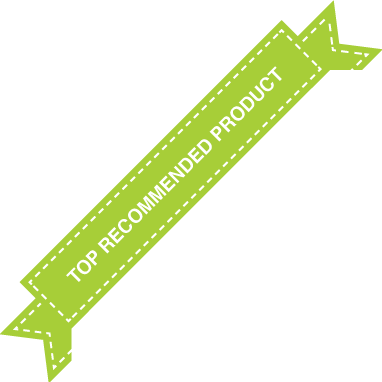 See these options on our product comparison grid below. Corn Flour, Wheat Flour, Natural Chicken liver Flavor, Lamb meal, chicken, rice flour, tylosin as tartrate, powdered celluose, corn. As of January 1st, 2016, the FDA closed down the factory that produced Angels’ Glow™ because the formula contained Tylosin. 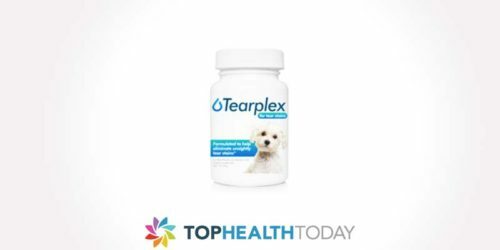 The FDA has banned several tear stain products that contain Tylosin because this antibiotic has been linked to many negative side effects, and could be potentially harmful to household pets like dogs and cats†. 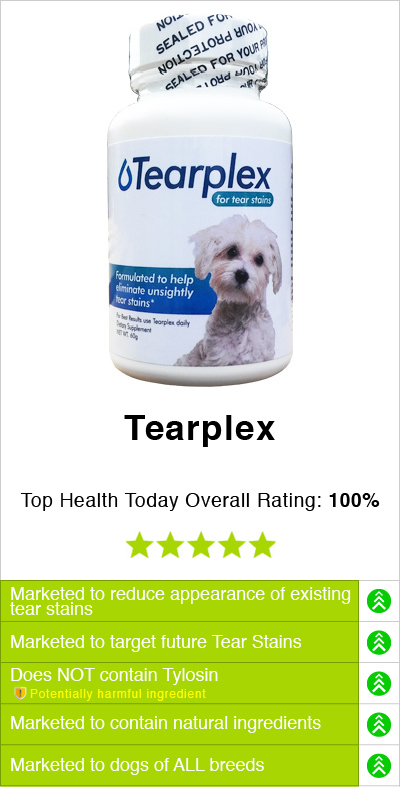 Tylosin has not been FDA approved for the use in the treatment of domestic pets and has not be approved for treating dog or cat tear stains. Tylosin is only approved to treat disease and infections in farm and livestock animals. Long term use of the antibiotic Tylosin has been linked to the resistance of other antibiotics in animals, making it hard to treat such animal in the future should they get an infection. 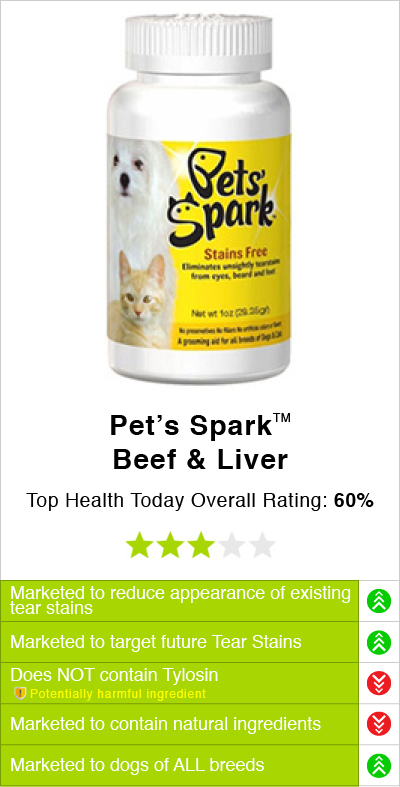 Angels’ Glow™ is a product that is formulated for both cats and dog tear stains. It has only be marketed to reduce the appearance of tear stains. 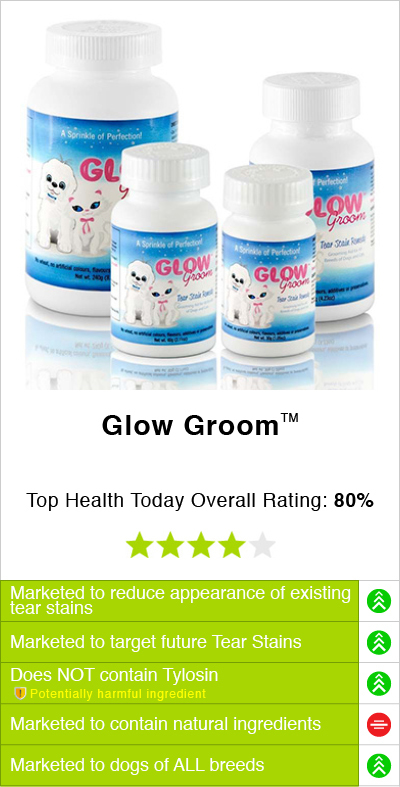 Angels’ Glow™ includes the potentially harmful antibiotic Tylosin. This product is not longer sold by its manufacturer. To see our other reviewed products that do not contain this harmful ingredient refer to the grid below.